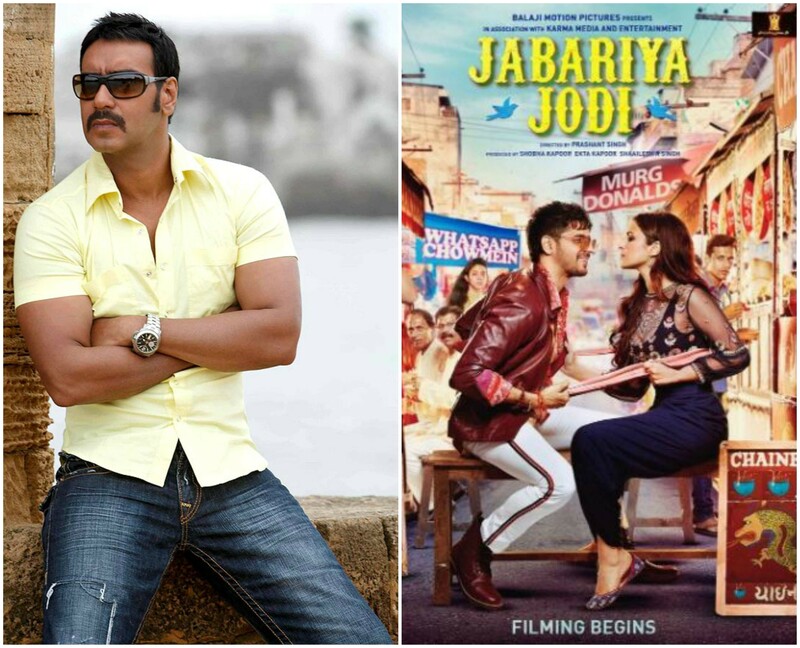 Two big movies releasing on the same date has become a norm in Bollywood. We have seen many box-office battles over the years and 2019 is going to be no different. In 2019, many big-ticket films are set to enter theatres on the same date and today, two new titles have been added to the list. According to reports, superstar Ajay Devgn’s upcoming film De De Pyaar De will buzz into cinemas on 17th May, 2019. Sidharth Malhotra and Parineeti Chopra’s romcom Jabariya Jodi, produced by Ekta Kapoor, is also scheduled to release on the same date. De De Pyaar De, which marks the directorial debut of renowned editor Akiv Ali, was earlier slated to release on March 15. However, the makers decided to defer its release to give a breathing space to Ajay Devgn’s first release of the year, Total Dhamaal, which is set to hit the marquee on 22nd February. “It is not good for business to have two films featuring the same actor release within a span of 20 days. With the earlier date, there would have been an overlap in marketing campaigns,” a source revealed. Besides Ajay Devgn, De De Pyaar De also stars seasoned actress Tabu and Rakul Preet Singh. The film is bankrolled by Luv Ranjan, Bhushan Kumar and Ankur Garg.